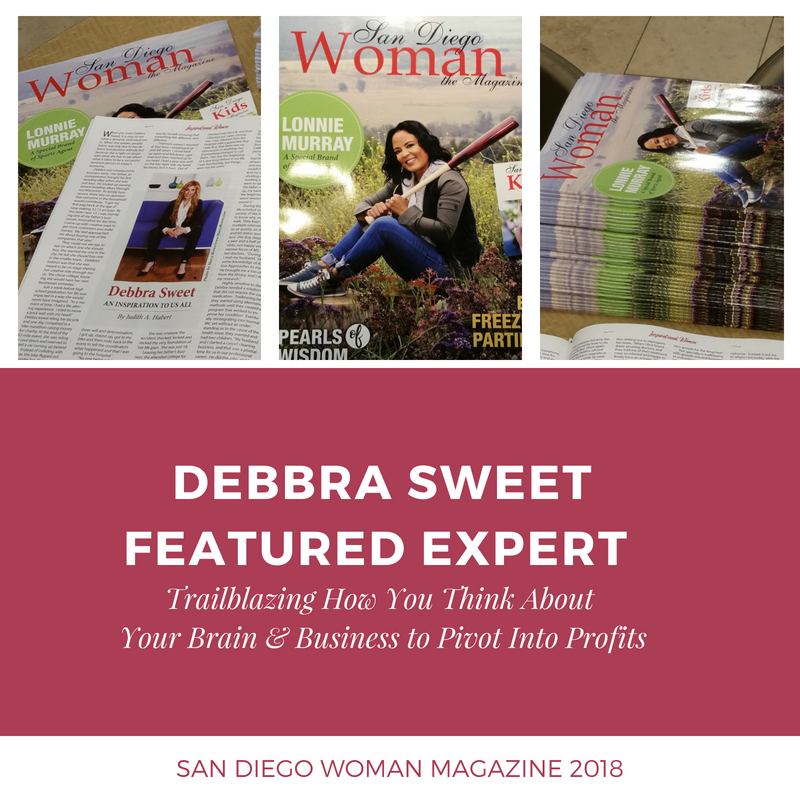 Debbra Sweet is a catalyst for growth. 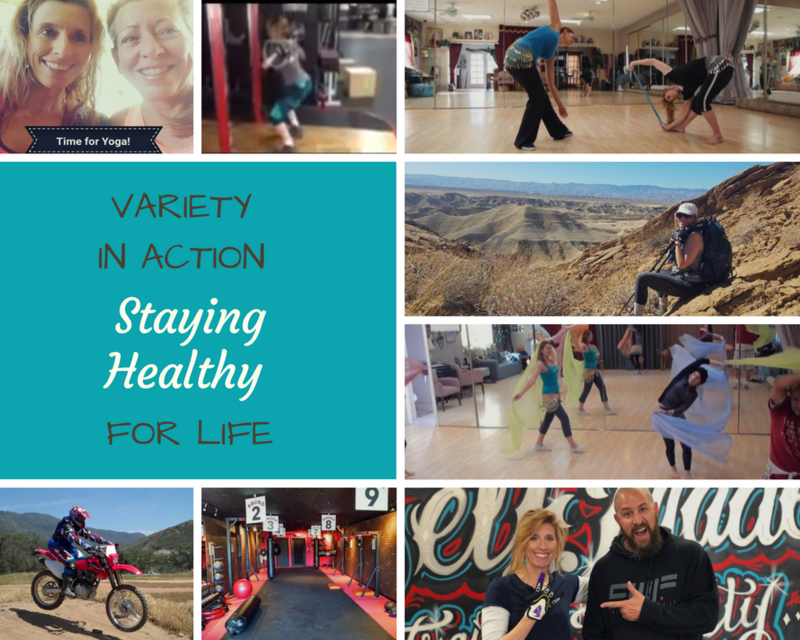 She is trailblazing a transformation trifecta in body, mind and business. Because what good is one without the others? 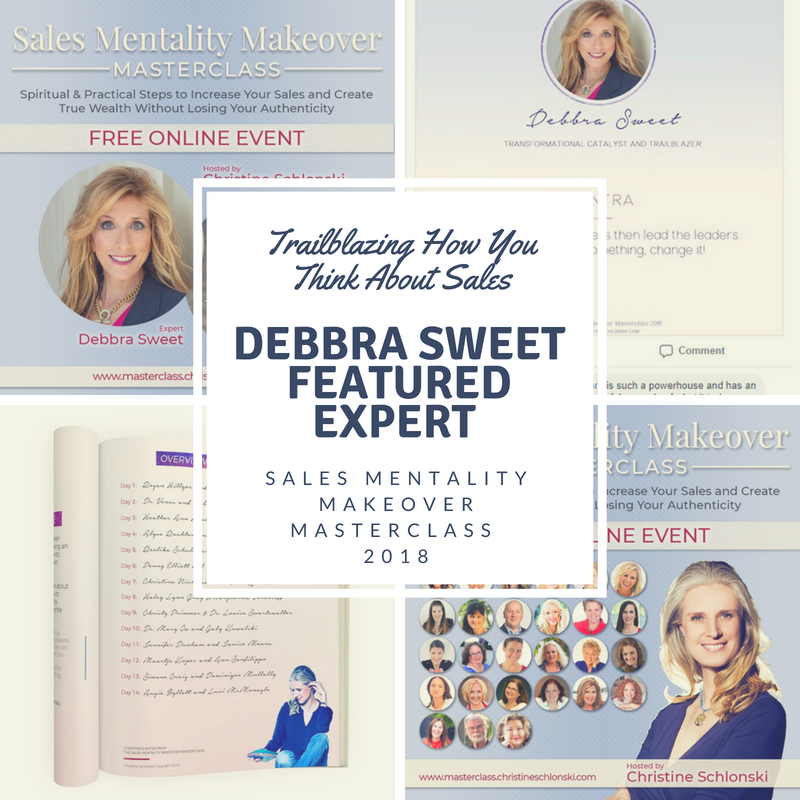 New York Times bestselling author and award-winning leadership performance coach, Debbra Sweet leads with cutting-edge insights on how to overlay subconscious change, neuroscience and business growth strategy skill sets; strategically trailblazing how we learn to do life in business and triumph along the way. She’s Dynamic, Engaging, Substantive, Magnetic, Purposeful. A sought after global Goal Achievement Expert her skills provide you with a proven path to create a better business, a better future, and a better foundation upon which to Thrive! 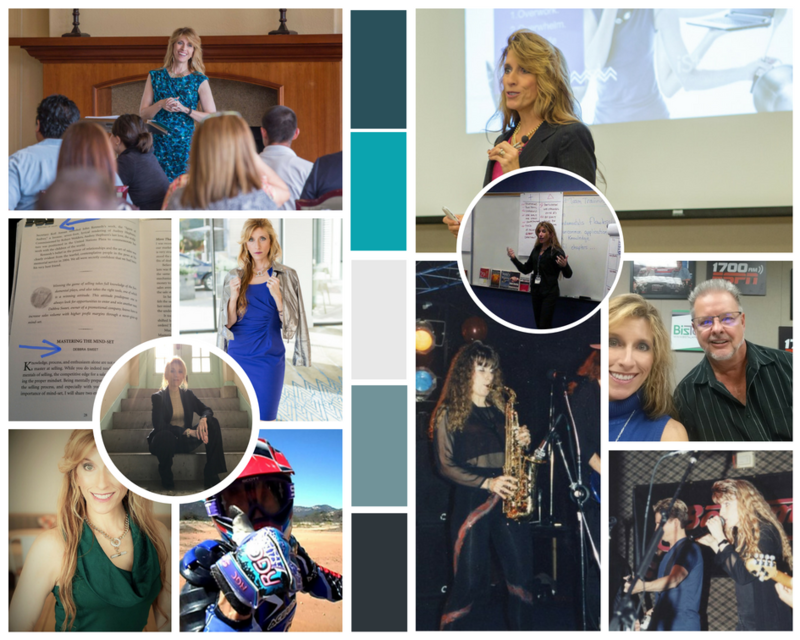 Blazing the trail, she guides others to take action for breaking through boundaries; achieving higher goals & creating a scalable, profitable business with peace of mind & R.O.I. www.3ReelFilms.com and the “Dare to Be D.I.N.O!” Business Leadership event. Sweet has distinguished herself by breaking boundaries in body, mind, and business. She understands the importance of social entrepreneurship and is leading the pack in the space of entrepreneurial education for adults and children. 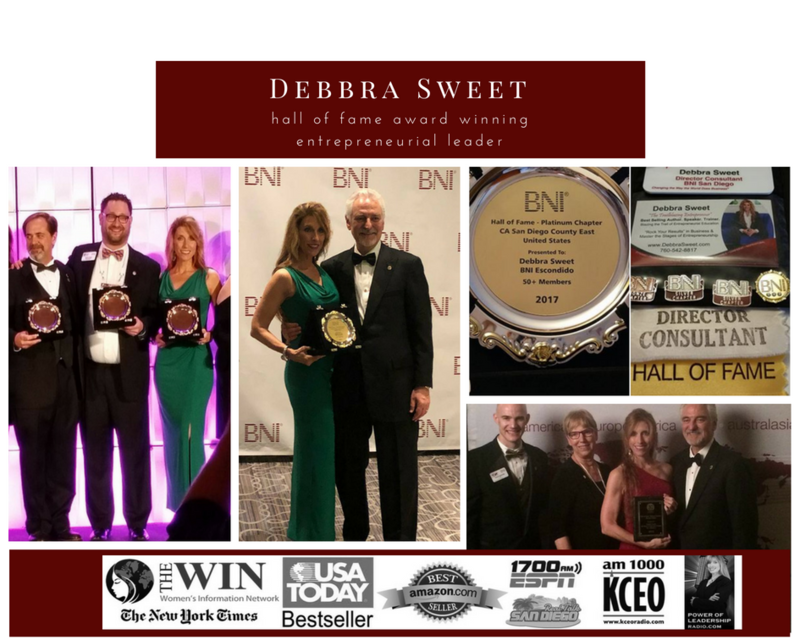 Debbra draws from decades of hands on entrepreneurial leadership experience along with overcoming a profound personal traumatic experience. 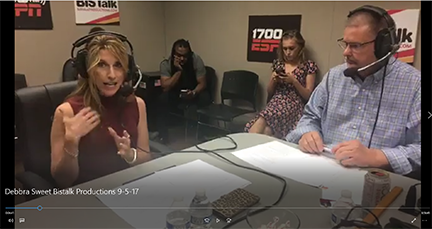 She expertly inspires, motivates, and better trains business owners how to effectively attract consistent clients, stabilize revenues and scale revenues with peace of mind and ROI. Debbra empowers her audience to light their fire of passion, get excited around opportunity and surrounds them with resources so they have the confidence to finally take action and make achieving goals a reality. And… she does this with complete transparency. She shares her triumphs and tragedy’s. She is inspiration to thousands that you CAN overcome anything!